Sometimes as we are running our race we get knocked down, or pushed back. It's awfully difficult to move forward when you are looking backwards. Many of us do this when we keep living in our past. we get hung up on our failures, or bitter against those who have hurt us in some way. Then there are those who are still living on their past successes. I don't know about you, but I want to look forward to what God is going to do in my future. I'm not much for runner, but oh how I love the ocean. When I was younger we would head out to the beach and I would spend my first half hour fighting the waves of the shore break to get out to the smoother ones behind. 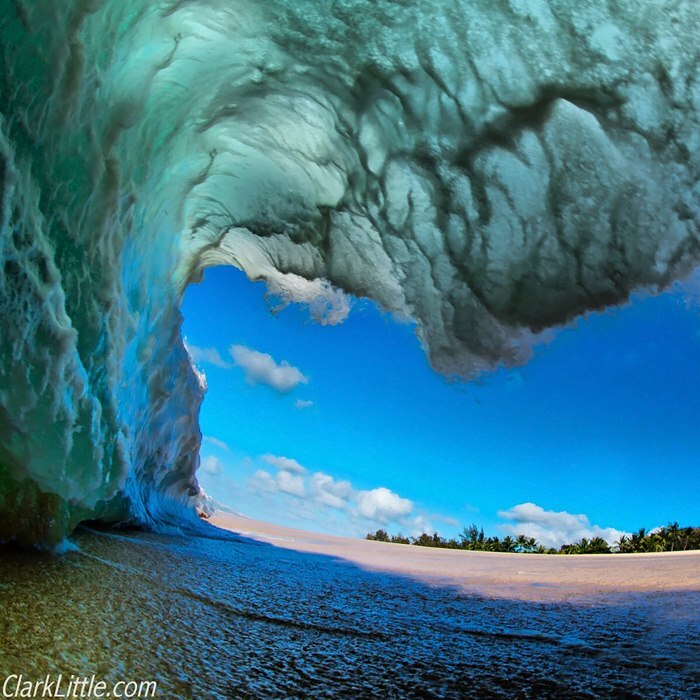 Sometimes I would run as hard as I could and other times I would simply dive under the wave. But it sure felt good to be pass that shore break.This is where I would find the smooth powerful waves that would carry me all the way to the shore. I think that's what Paul is talking about what he says to us "press on toward the goal for the prize". That is how I want to live my life. And can I just say oh what a price we have waiting for us at the end of our race!!! It is eternity with Jesus Christ and I think that is Simply Heavenly!!! I hope you all have a wonderful Tuesday and go out there and share a little heaven with every one you meet!! God bless you!! !